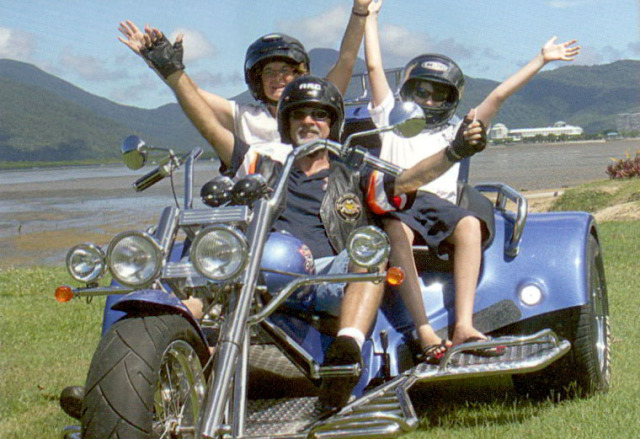 Chopper Mike offers great 'motorcycle experiences' covering the beautiful tropical rainforests and seasides surrounding our sunny city. 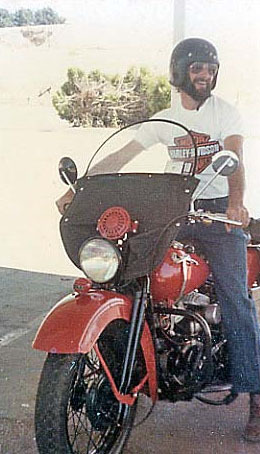 Chopper Mikes passion for motorcycling led him to the idea of sharing his experiences with people from all over the world. 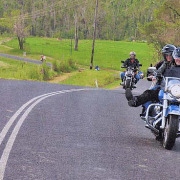 He welcomes locals & visitors to the joys of motorcycling on some of the most scenic and picturesque roads and highways in far north queensland. You have the options of travelling on a Custom TRIKE (1 or 2 persons) or a nice and comfortable ride on the back of a Harley-Davidson© 'Road King' or a Chopper-Like experience on a Harley-Davidson© 'Softail' (1 person). 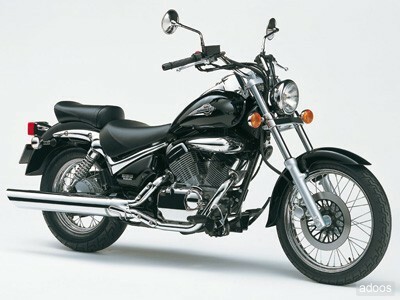 The tour includes riding jacket and certified helmet as standard equipment and of course your choice of motorcycle. 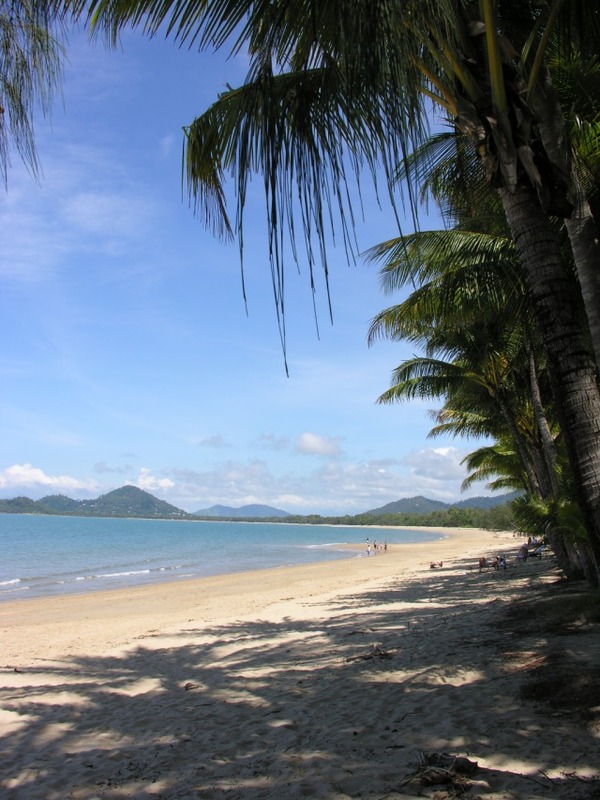 Palm Cove village lingers along a beach side promenade, sensitively designed to incorporate 500-year-old melaleuca trees with 21st century architecturally designed infrastructure. 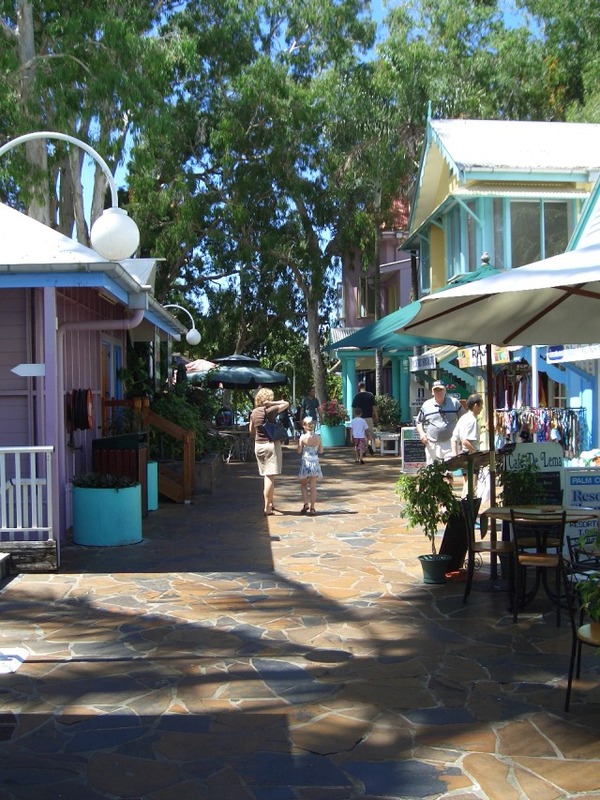 Small apartments, cottages and tasteful bars and shops hide under palm trees and tropical ferns.. Enjoy a cup of coffee or refreshment at one of the many cafes & restaurants. Crystal Cascades is a favourite haunt among locals, particularly in the middle of summer when stinging jellyfish make ocean swimming unsafe. A series of waterfalls and pools in upper Freshwater Creek is the perfect place to cool down on a hot summer's day, and there are tables and shelters for picnics. 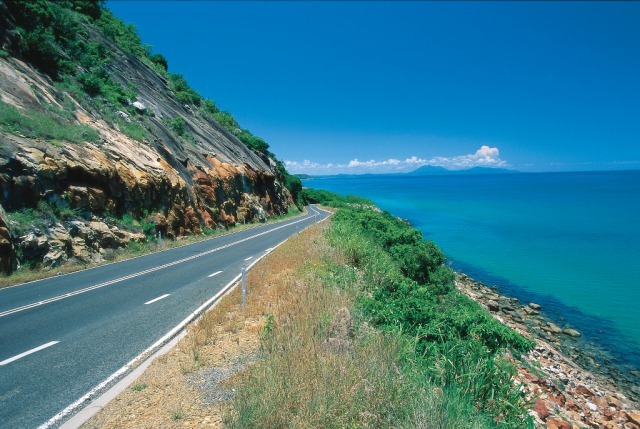 30mins North of Cairns, pristine beaches and 2 beach side pubs is home to many bike riders either for a break on their way out of town or on their way in.. peaceful, idyllic and quiet, except for the occasional roar of a passing motorbike. 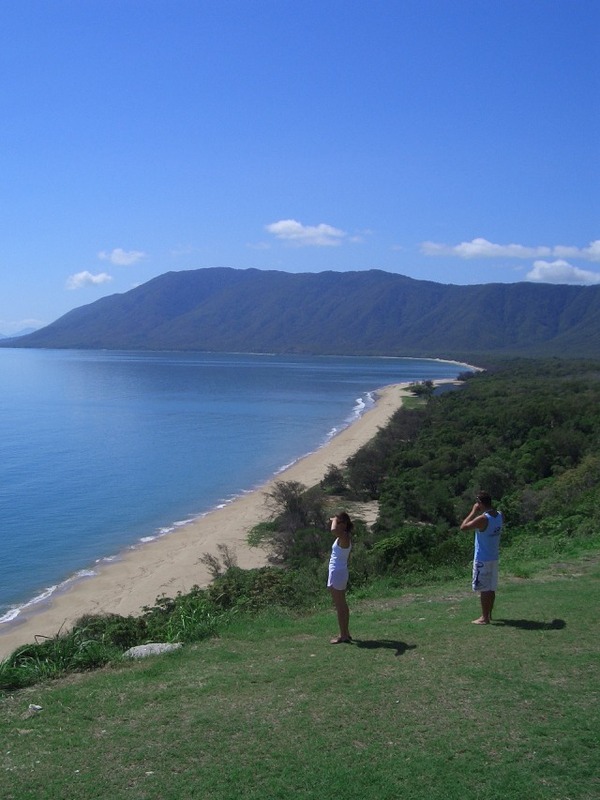 The MUST DO stop on your way to Port Douglas, this elevated vantage point is the backdrop to more Kodak moments than the Sydney Opera House..
Ride one of the most picturesque roads in Australia, along the coast North to the holiday village of Port Douglas. Stop at famous beaches and look-outs for those great photo oprtunities. 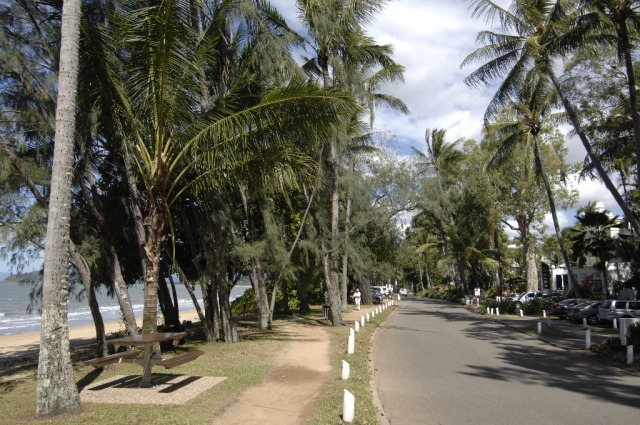 Arrive at the busy Port Douglas open air malls and marina, and experience the ride back, this time on the Seaside of the road. 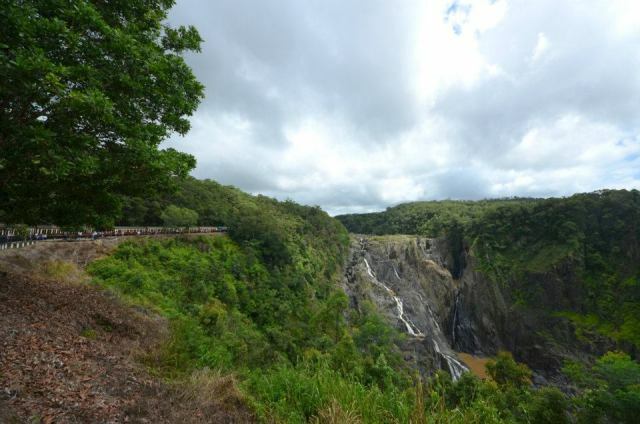 Kuranda Village located in the mountains behind Cairns, is idyllic and full of shops and market stalls. 5km further into the mountains, you reach the Barron Falls.. impressive in the wet season, but still intimidating in the dry..
Ride along the winding 'highway' with rainforest on one side and the pacific ocean on the other, cross the Daintree river on the cable ferry and ride through dense rainforest until you reach the Eastern most point of Australia - Cape Tribulation. 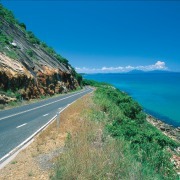 Enjoy lunch in the tropics by the ocean before riding back to Cairns. This is the ULTIMATE riding experience. Experience a ride on a Trike. The ultimate sightseeing experience, comfortable 'sofa seat' with 180 degree views, 1 or 2 passengers. 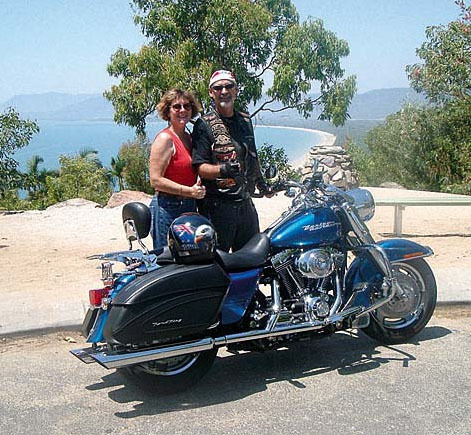 Consider the Road King, the Harley-Davidson® middleweight tourer. It is not complex or flashy. 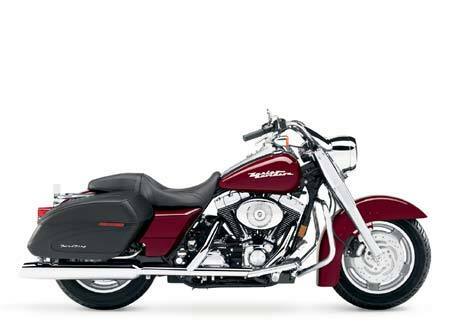 Visually, the Road King's styling radiates Harley-Davidson© nostalgia: skirted fenders, sweeping highrise handlebars, burly headlight with chrome nacelle. 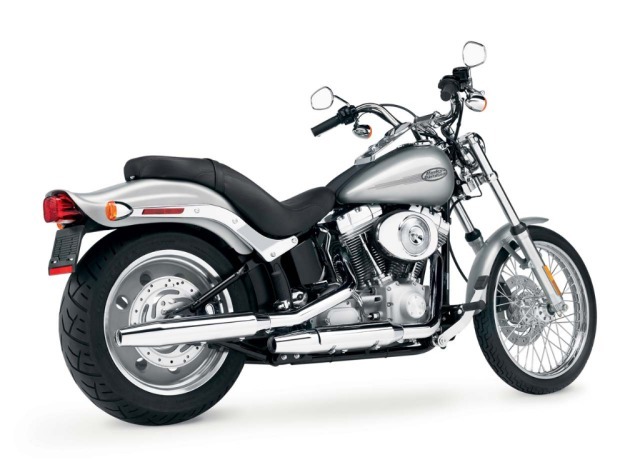 Leaning more towards the Chopper Style Harley-Davidson©, the customised Softail is a comfortable yet glamorous ride. The raked forks & forward controls makes for a great balance on the road. This is a close to the 'Easy Rider' experience as you will get.. 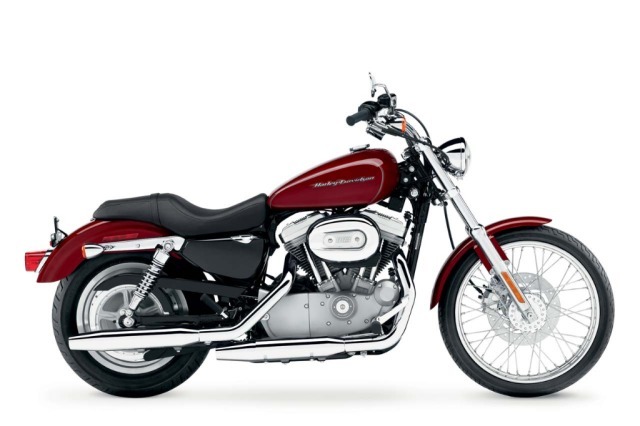 Hire the Harley-Davidson® 883cc Custom Sportster. A powerful Road Bike, easy to ride no matter your stature. 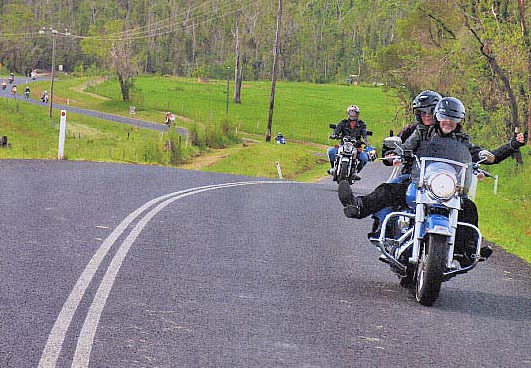 The pulsing rhythm of a thumping V-twin. It’s the sound of performance and no 250 plays it like this Intruder. 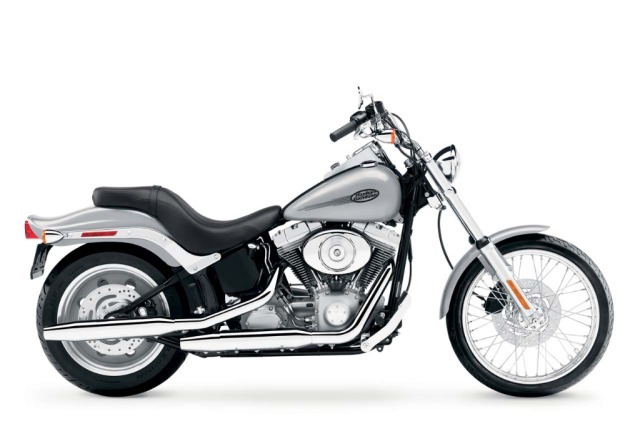 An escapist with performance hunger, this cruiser’s three-valve-per-cylinder V-twin, with advanced gearshift technology, delivers the grunt every rider thrives on. 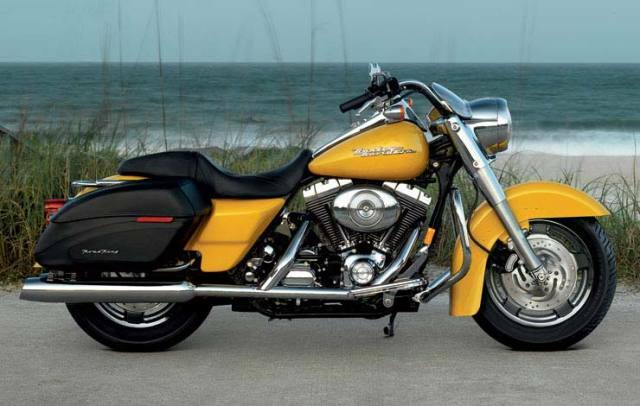 Big and long, its menace comes from a sweeping chrome-plated muffler, deep flared fenders and a fat teardrop fuel tank. 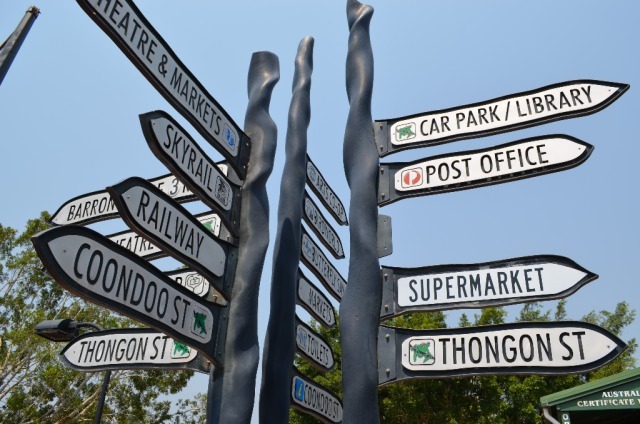 Please Note: All tours can be customised to suit your exact requirements. On booking please advise you level of riding experience, if you would prefer to travel on back or self hire, if over 25yrs and have open licence?